Promoting sales is the crucial goal of most marketing campaigns. 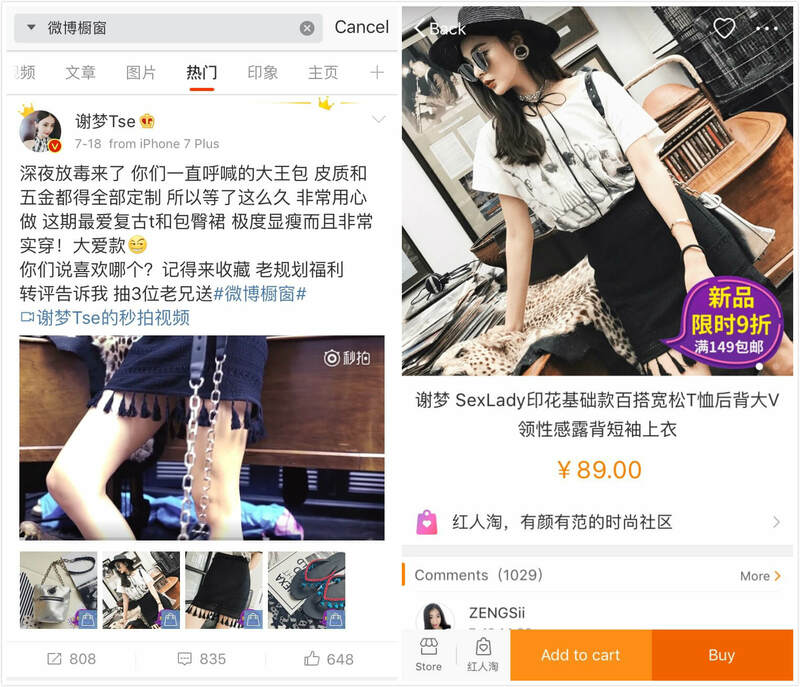 To sell on Weibo or WeChat directly is what many marketers have been thinking about. 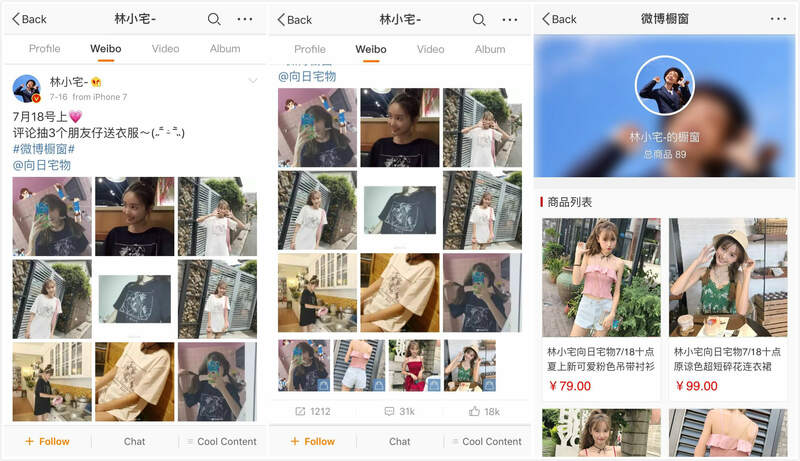 In fact, early in 2015, Weibo, in cooperation with two mainstream e-commerce platforms, Taobao and Jumei, launched Weibo Window (微博橱窗) to facilitate sales on Weibo. 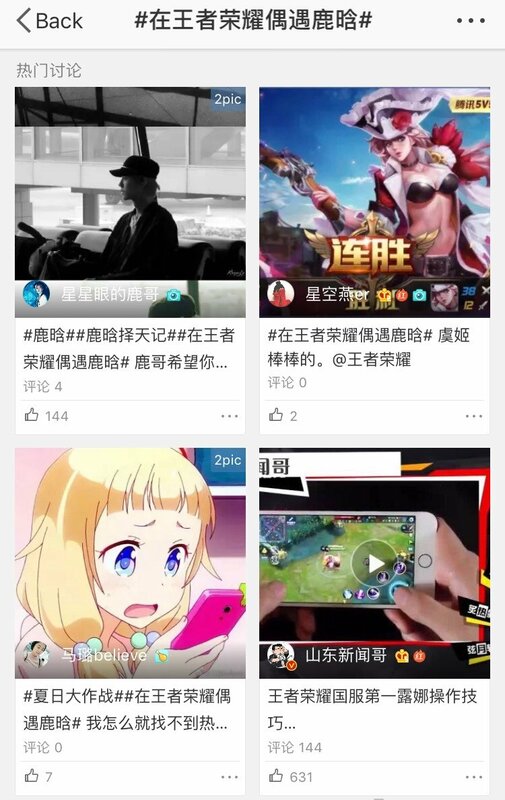 Weibo Window refers to images following the main content that have blue bag icons in their lower right corners. 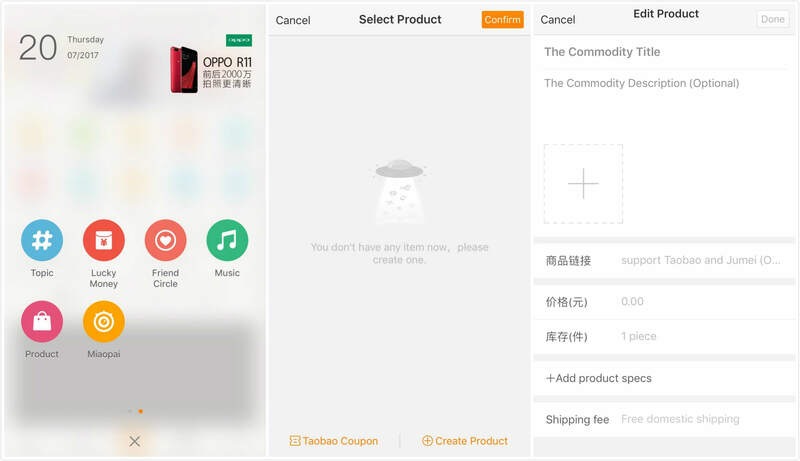 When customers click these images, they can add the product to their cart or buy it on a separate purchase page on Taobao’s or Jumei’s mobile app. Customers can also look through product reviews from other buyers or enter the online shop through this purchase page. In a word, Weibo Window helps merchants to sell on Weibo directly. It can also appear as rectangular boxes with product images, price and other detailed product information. 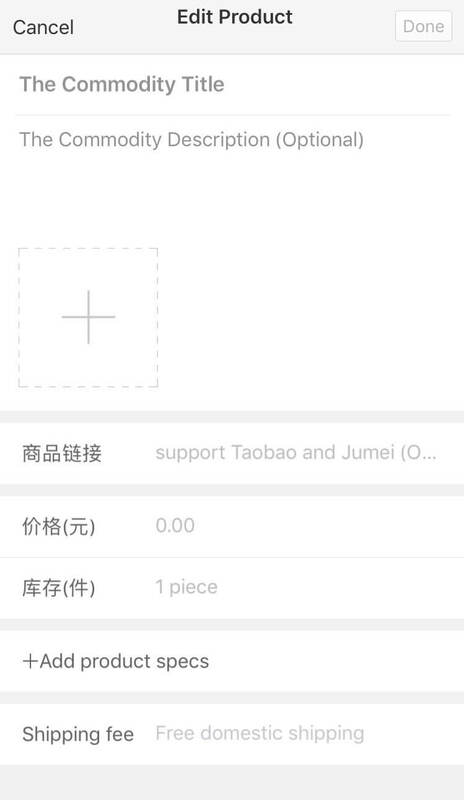 Buyers can also share their purchase details on Weibo. 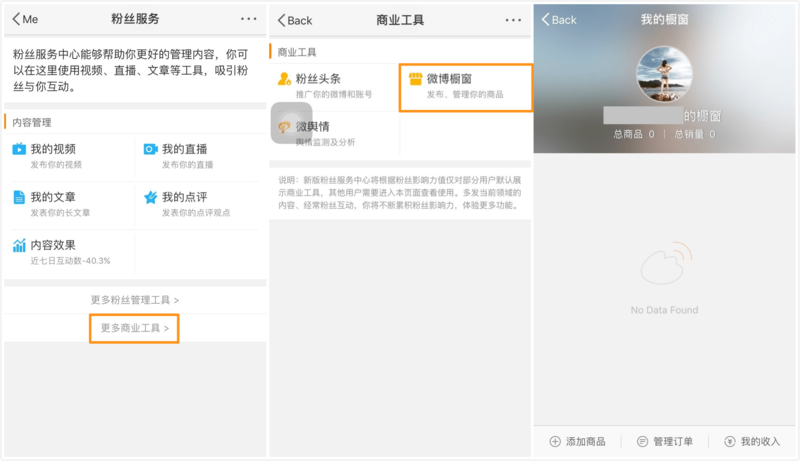 How to manage your Weibo Window? 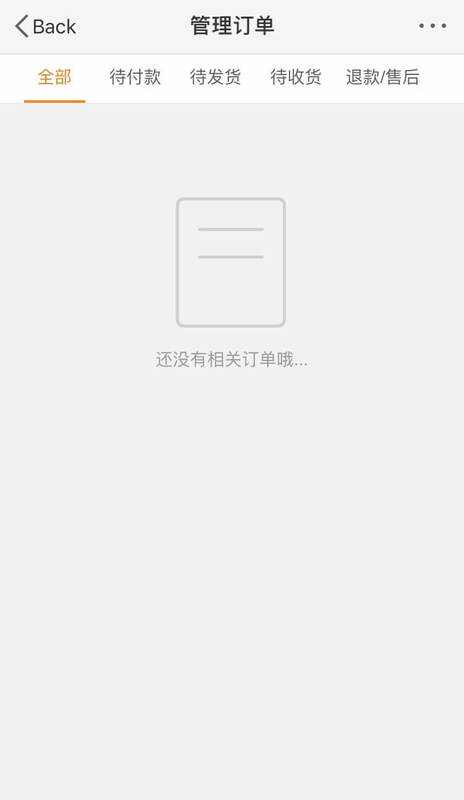 Find “Fan Service” in your Weibo personal center and click on it. Find “More Business Tools (更多商业工具)” and click on it to enter “Business Tools (商业工具)” page. Find “Weibo Window (微博橱窗)” and click on it to enter the management center “My Weibo Window (我的橱窗)”. 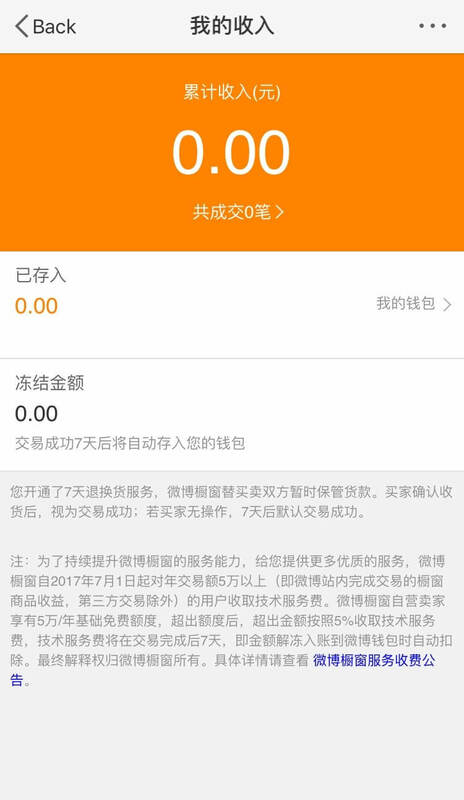 Sellers can manage their Weibo Window through three pages: “Edit Products”, “Manage Orders (管理订单)” and “My Revenue (我的收入)”. Sellers can edit the information related to the product, including the title, description, price, inventory, specs, shipping fee and the link to the Taobao purchase page. A quality product image is needed to get attention and attract clicks. When products are sold, the system reminds sellers with a message so that they can give delivery instructions in time. Sellers can also check and manage their orders on the “Manage Orders” page. The “My Revenue” section is to see the number of sold products and the amount of money received. Is there another way to add products on Weibo Window? Click the plus sign (+) at the menu bar below and find the “product” icon on the second page. Click the “product” icon to go to the “Select Product” page. Click on “Create Product” and then you can edit your products. How are some people using Weibo Window to sell on Weibo? Weibo Window hasn’t been very popular with big brands yet. However, it’s a practical and effective way to direct traffic to e-commerce platforms and promote sales, which has been proven by many Weibo celebrities, especially Wanghong, who usually sell fashion or cosmetic products on Taobao. For instance, Lin Xiao Zhai (@林小宅-) is a fashion blogger selling clothing on Taobao through Weibo Window. 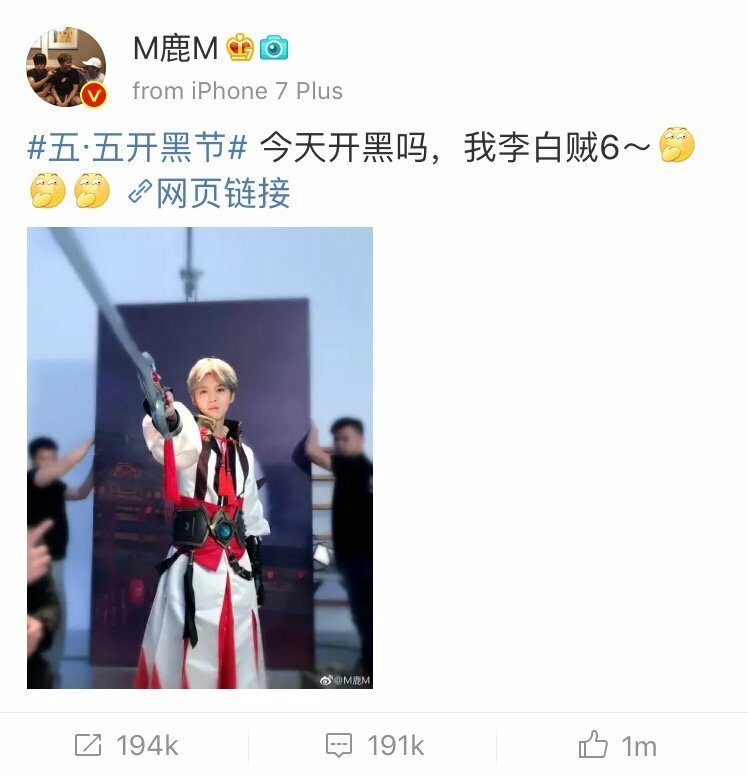 She usually uploads some eye-catching images of the clothes and attaches her promotional post with the hashtag #Weibo Window#, which makes the post easier for users to find. 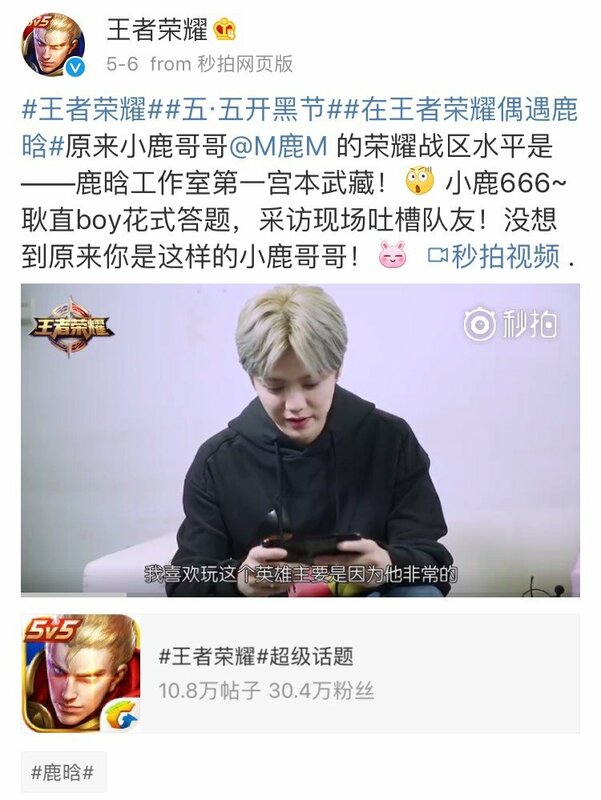 To encourage interactions, she also frequently gives away items or Taobao coupons to selected users who comment on her posts. Her promotional posts receive more than 10,000 comments on a regular basis and sometimes receive more than 50,000 comments. Some examples of other fashion bloggers’ Weibo Window posts. Place eye-catching images or videos in your promotional post to attract more attention. Don’t forget to attach the hashtag #Weibo Window# in Chinese to make your post more searchable on Weibo. Launching giveaway campaigns stimulates interactions. Encourage your customers to share their purchases on Weibo to increase your products’ exposure.